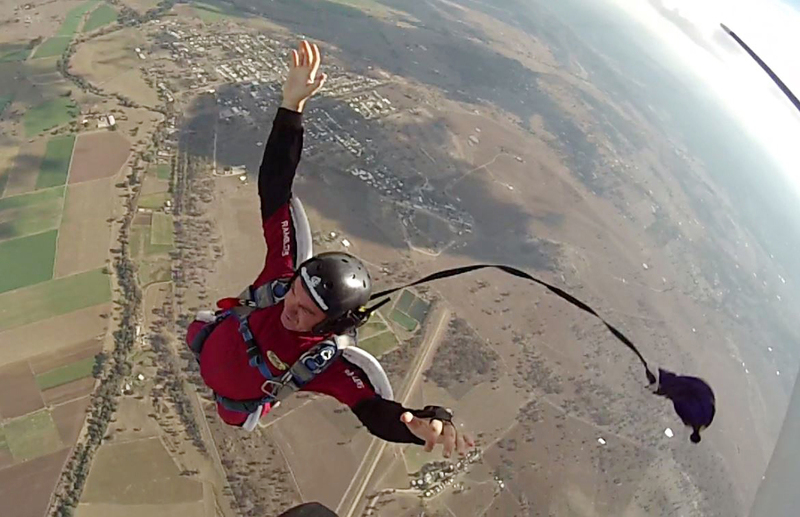 Complete the 3 solo parachute jumps over 2 days (weather permitting). This is an ideal package for people who want to check it out without committing to the full course and for travellers with time and financial restraints. APF membership and bunkhouse accommodation included.